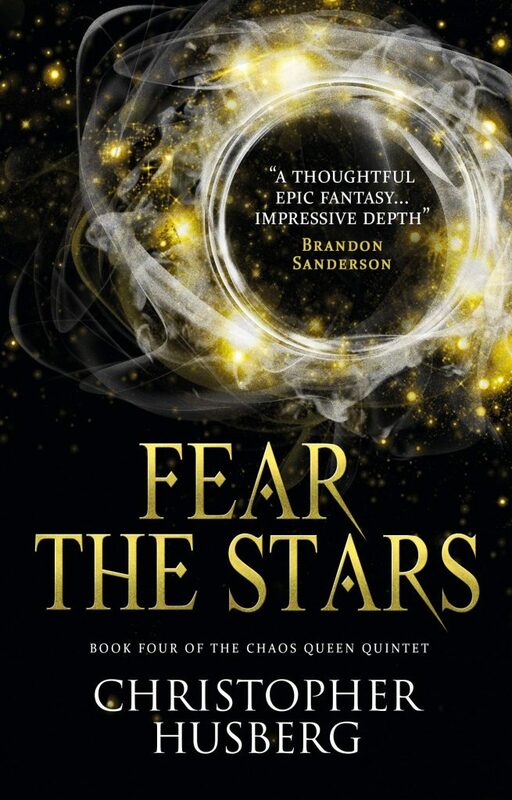 Covering Christopher Husberg's FEAR THE STARS… | Zeno Agency Ltd. Many forces converge on the great city of Triah, bent on its destruction. By sea, Empress Cova of Roden sails with her armada, determined to bring the rival nation under her yoke. From land, Winter, the Chaos Queen, brings her tiellan army, set on revenge. And their advance brings a yet more terrible army still: awoken by the Chaos Queen’s powers, daemons mass on the border between worlds, waiting for a way in. Caught between the encroaching foes, a small group holds the key to saving the Sfaera from destruction: Knot, the former assassin; Cinzia, the exiled priestess; and Astrid, the vampire-child. But the only way to do so is to step into the Void beyond worlds — from which no one can return unchanged. 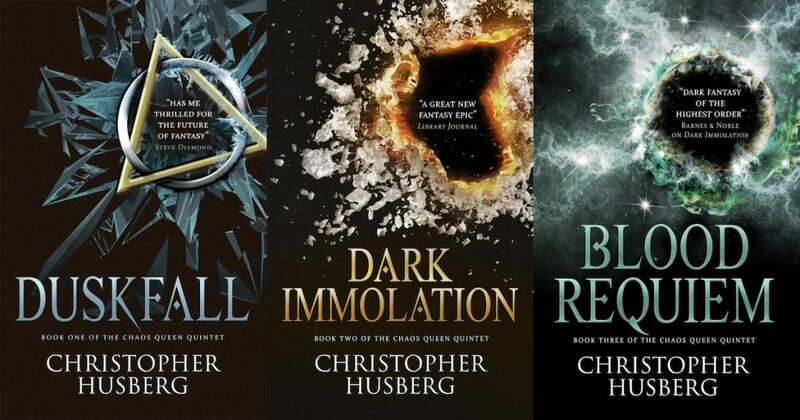 Titan Books has also published the first three novels in the series: DUSKFALL, DARK IMMOLATION and BLOOD REQUIEM. Zeno represents Christopher Husberg in the UK and Commonwealth, on behalf of the JABberwocky Literary Agency in New York. previous: Dutch edition of WHEN ALL IS SAID out next week! next: Anne Griffin’s TOUTE UNE VIE ET UN SOIR out now in France!